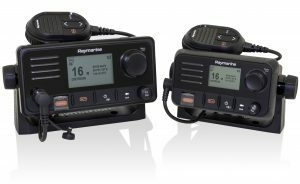 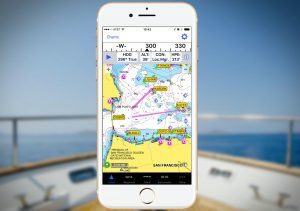 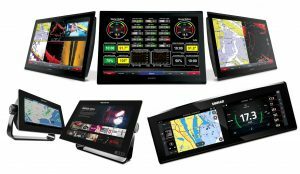 iNavX, the benchmark mobile marine navigation application, announced today that it will be releasing an entirely new backend system on December 1, 2018. 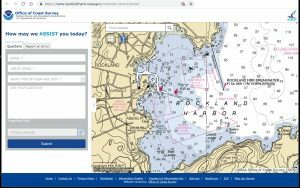 Designed for speed, stability and security, the new iNavX backend system will replace the legacy Fugawi system, and better support iNavX users by establishing a direct relationship between iNavX and the many chart providers offered through its platform. 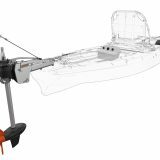 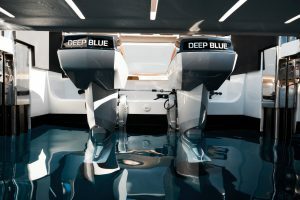 For more than a decade, Torqeedo has led the way in electric mobility on the water. 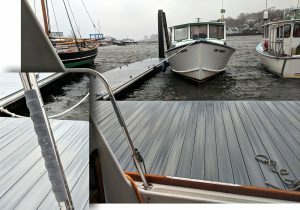 Creating the products for cleaner, safer, easier and more sustainable electric boating remains Torqeedo’s focus for 2019. 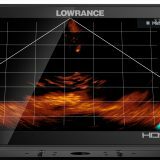 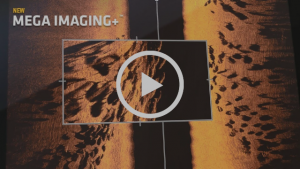 Humminbird® was the first to take sonar into the Megahertz range with the launch of MEGA Imaging® in 2016. 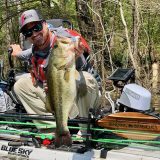 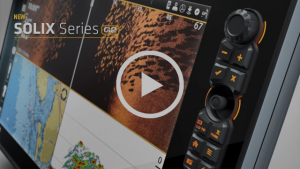 Now, Humminbird announces MEGA Imaging+™ which allows anglers to see beneath the water’s surface even further, providing the most accurate representation of structure that’s ever been seen.